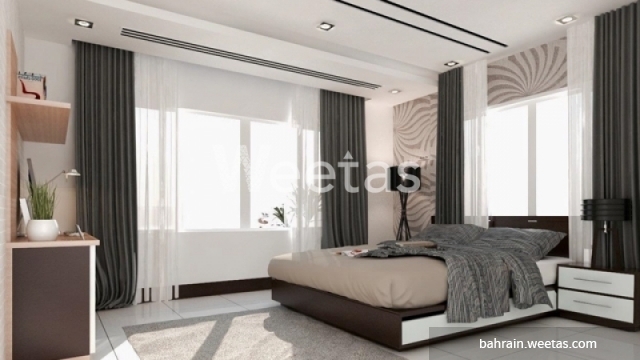 One bedroom apartment in a fancy tower currently under construction in the Kingdom of Bahrain. The tower stands in a vital location near a number of facilities. 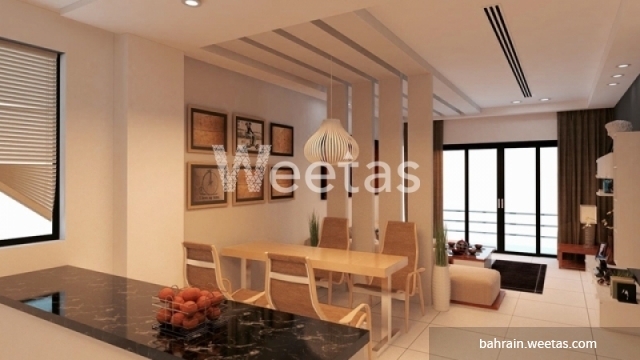 The apartment sprawls over 71 square meters and comprises 1 bedroom, 1 bathroom, 1 kitchen, and 1 balcony. The apartment is accessible with a set of amenities including sauna, steam bath, kids play area, and many other. 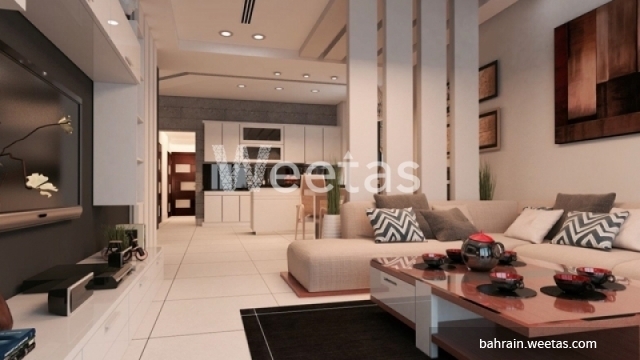 This property costs 14.5% less than the average 1 Bedrooms Apartments in Juffair area.